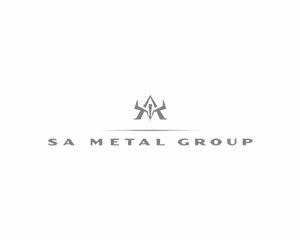 The SA Metal Group was one of the first major industrial companies in South Africa to embark on a structured company-wide coaching intervention. This pioneering approach to human capital development within the company was initiated in 2001. Roger Maitland has been offering Executive Coaching services to SA Metal since 2001, and LifeLab has been offering coaching and organisational development consulting services to SA Metal since 2005. Through the coaching intervention, the company has been able to measure substantial value in empowering management and employees to equip themselves by integrating work experience and theoretical understanding in order to develop increased levels of performance and accountability. A pioneering longitudinal approach to the provision of Executive Coaching has developed through the work at the SA Metal Group in which employees are given coaching at various intervals in their career, guided by a regular departmental needs analysis process implemented by the HR department. LifeLab has offered two comprehensive Management Development Programmes using an Business Driven Action Learning Approach in the Group, as well as a company-wide strategic planning facilitation process and many team development interventions.